Great sit on top 1 person kayak with air pump to be used from car 'lighter." Comes ith paddle. 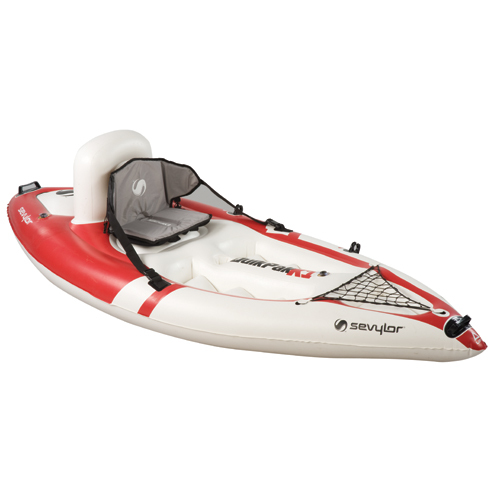 Enjoy on lakes, streams, canals, ocean, etc.